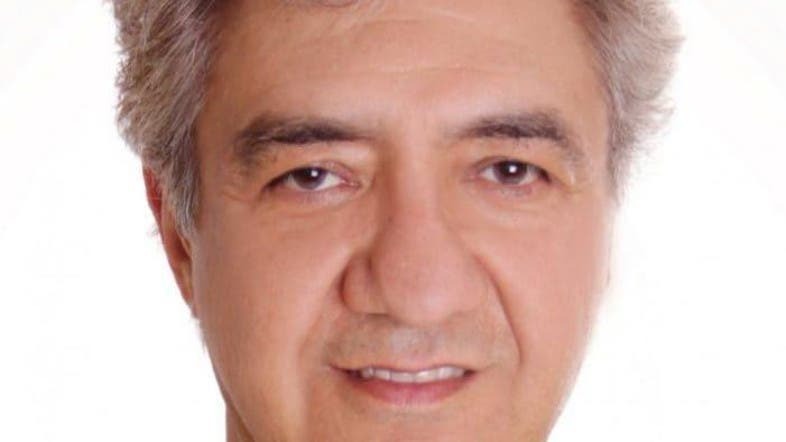 Iran confirmed on Sunday that it had arrested a British-Iranian academic on security charges, state media reported, the latest in a string of arrests of dual nationals in the Islamic Republic over the past few years. On Wednesday, the New York-based Center for Human Rights in Iran (CHRI) said the Iranian Revolutionary Guards had arrested Abbas Edalat, a British-Iranian national who is a professor of computer science at Imperial College in London, in mid-April. Asked about reports of Edalat’s detention, judiciary spokesman Gholamhossein Mohseni Ejehi told reporters in Tehran: “I confirm his arrest on security charges, but I am unable to give details,” according to state broadcaster IRIB. The semi-official news agency Fars reported on Thursday that Edalat was part of an “infiltration network affiliated with Britain” whose members had been detained. Britain’s Foreign Office (FCO) has said it is urgently seeking information from Iran about Edalat’s arrest. CHRI said Edalat had traveled to Iran from his home in London at an unknown date for academic purposes. Quoting an unnamed source, it said the Guards had confiscated a computer, CDs and notebooks from Edalat when he was arrested. Edalat is a founder of the US-based Campaign Against Sanctions and Military Intervention in Iran (CASMII), an advocacy group that opposes foreign intervention in the Islamic Republic, according to CHRI. According to former prisoners, families of current ones and diplomats, in some cases the dual detainees are being held for use in prisoner swaps with Western countries. Iran denies this.